The Machina Kitchen will feature farm to table small plates in a progressive New American style. We create a culinary experience that draws from ethical food systems and builds community. Our menu will change seasonally based on what is fresh and available from local farms and producers. The kitchen will also host once a month chef tasting multi-course dinners with drink pairings. We at Machina Kitchen and ArtBar are committed to serving delicious and progressive food that is made from ingredients that are sourced locally and ethically. We see food as a form of art and strive to create each dish with intention and creativity while cultivating simplicity. It has been said that a chef is only as good as the last meal that they put out, and while this is far from the truth, it is important to consider that we cannot stand on our achievements of the past, instead we must strive, every single day, to produce the best food, the best experience, and the best atmosphere that we can. Every guest is important, every meal is important, and every interaction is important. We believe in a simple set of rules to guide our creation of food, every dish must be delicious, creative, beautiful and intentional. 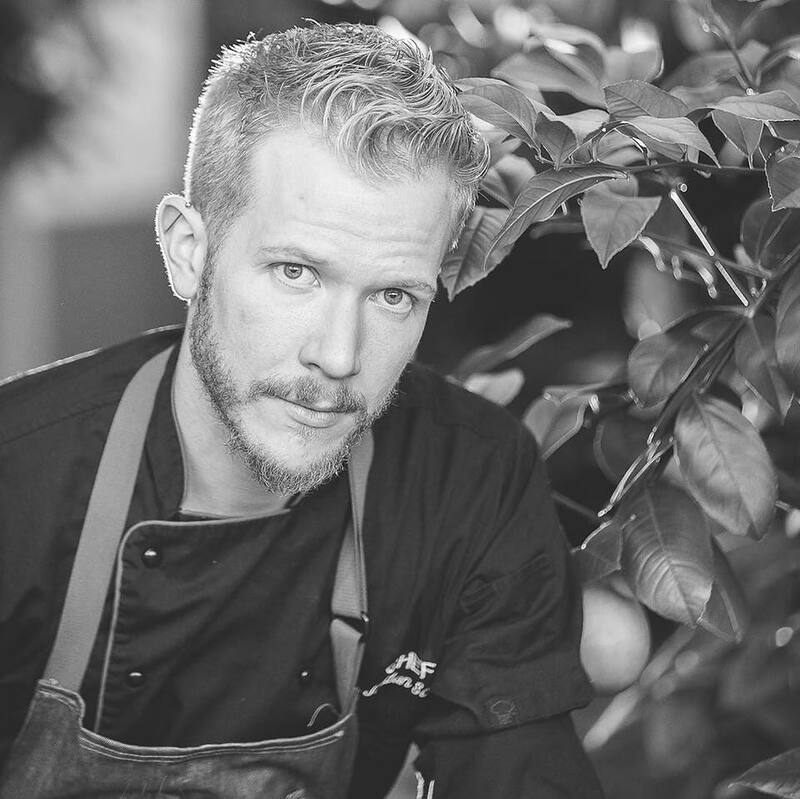 Chef Ian Rota is a Monadnock Region native who traveled the country learning his craft from respected chefs in top culinary destinations, including Santé Fe, New Mexico and Ashville, North Carolina. Prior to returning to New Hampshire, Ian served as the executive chef at the Wooden Nickel in San Albans, Vermont. Ian brings with him a wealth of knowledge and experience from two decades working in creative and diverse culinary environments. He truly understands what it means to make good food and is excited to let his art form find expression in the Machina Kitchen.